When you need a dentist to handle emergency dental care for you or a family member, turn to Dental Savers. Our dental office routinely serves members of the community here in Fairless Hills and beyond for both emergency and non-emergency dental care. We focus on first alleviating the pain, whether it’s root canal pain, mouth soreness from gingivitis, or something else, and then we address the source of the discomfort to repair any damage and resolve the issue. 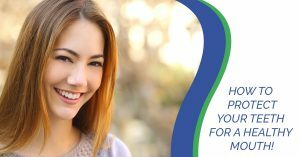 Contact Dental Savers when you need an emergency dentist to provide the competent, compassionate care you need immediately, and who will continue to provide quality dental treatment for your ongoing dental health.